Off Golf course lot in patio home community. 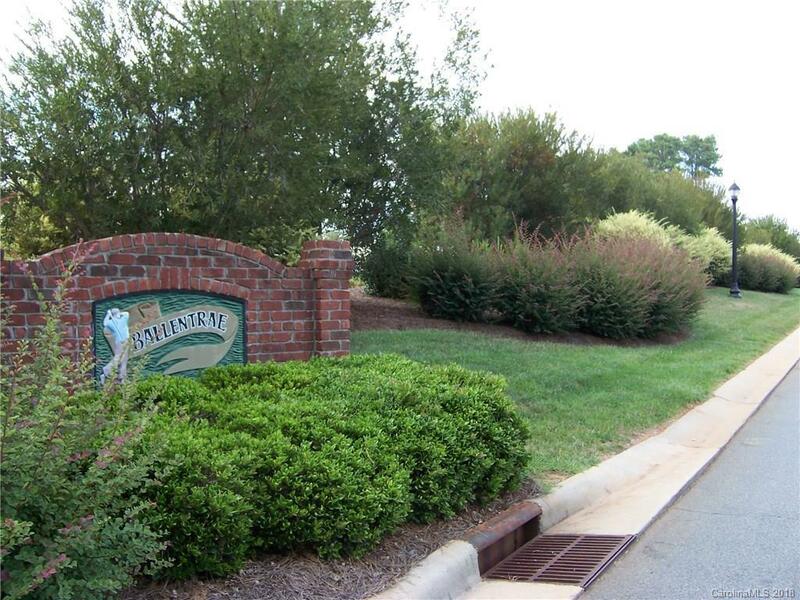 Over 6.5 acres common area.Front yd irrigation,street lighting, lawn care, etc in HOA dues. Restrictions & arch guidelines online. Water and sewer required. East Lincoln sewer district. Natural gas available. Will custom build or bring yr own builder. Lots in view of the 13th fairway at Cowans Ford. 20 Min drive to Charlotte.